As a symbol of our vision, we will utilise LA’s brightest star, the sun. The sun not only shines on the thousands of athletes who live and train in Los Angeles, it serves as a powerful ally in the search for a more sustainable Games. Today, the sun lights the Olympic flame. Tomorrow, it will ignite an energy revolution. 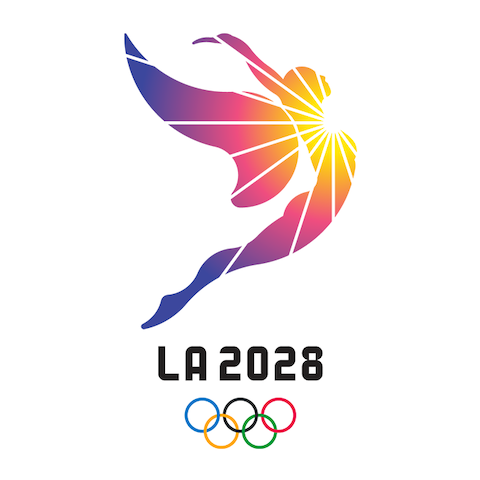 By following the sun, LA 2028 will help reimagine a New Games for a New Era. Our emblem is inspired by the original Spanish name for Los Angeles, “the City of Angels”, given by the city’s first 44 settlers – “los pobladores” – who were African, Native American and Spanish. Our founders’ diversity and belief in a better tomorrow is central to our culture and our angelic figure. 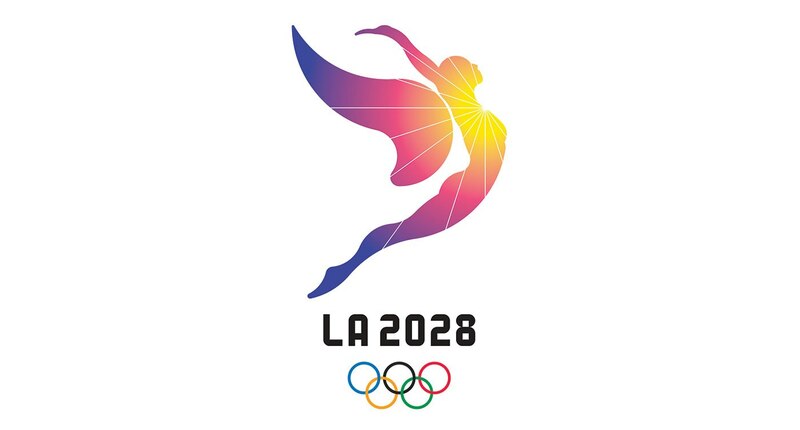 Athletic, dynamic and youthful, complementing the progressive, future-focused vision of the LA 2028 candidature, she ascends into the inspirational sunlight of the city. Discover how the Los Angeles Candidature Committee describes their vision for the Games and the legacy they plan to leave behind. For centuries, people have been following the sun to California – to a coastal paradise of beautiful weather, inspiring landscapes and an ocean of possibilities.